this is my second order with new enough. 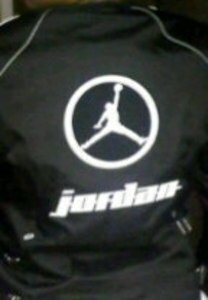 i bought my girlfriend the black ladies jordan jacket for Christmas. she loves it and the gloves i bought for me (power trip) fit her instead of me. :-) she can have them and i'll be on here looking for some new ones. Can't thank new enough enough for the deals. keep up the good work!